There is no right answer, but we tried to answer the question: Who are the most important athletes in Seattle's history? There's The Kid and The Glove, homegrown stars and beloved acquisitions. Simply put, there was no shortage to choose from. Disagree? Submit your own rankings. Sports fans love a good debate. There’s absolutely no debate about that. Who is the best at this one thing or the greatest of all time? Who is most valuable or most overrated? Which got us to thinking — who are the most important athletes in Seattle sports history? There was really no impetus, just a random thought one day. So we decided to try to answer the question — even if there is really no right or wrong when it comes to subjective topics like this. First, we settled on a few parameters to make the debate a little clearer. We’d confine the list to athletes who played in the post-World War II era, when all professional sports began to take off in ways they hadn’t previously — the NBA, for instance, considers its official beginning as 1946. We also decided we’d confine it to team sports based on the idea that importance is based in part on the impact a person made on future events as well as establishing a lasting legacy. Not that individual athletes don’t make an impact or create a legacy. But the thought here was to recognize athletes (and not coaches or owners or politicians) whose influence in some way transcended their own accomplishments by impacting a larger whole. What he did: Saved baseball in Seattle. OK, lots of others played a role in keeping baseball alive in Seattle through the time the Pilots left in 1970, to the time Safeco Field was finally built in 1999. (Again, only those who played between the lines were considered for this list). But if there’s any athlete in the history of Seattle sports whose presence so vividly altered the future of a franchise, it is Griffey. 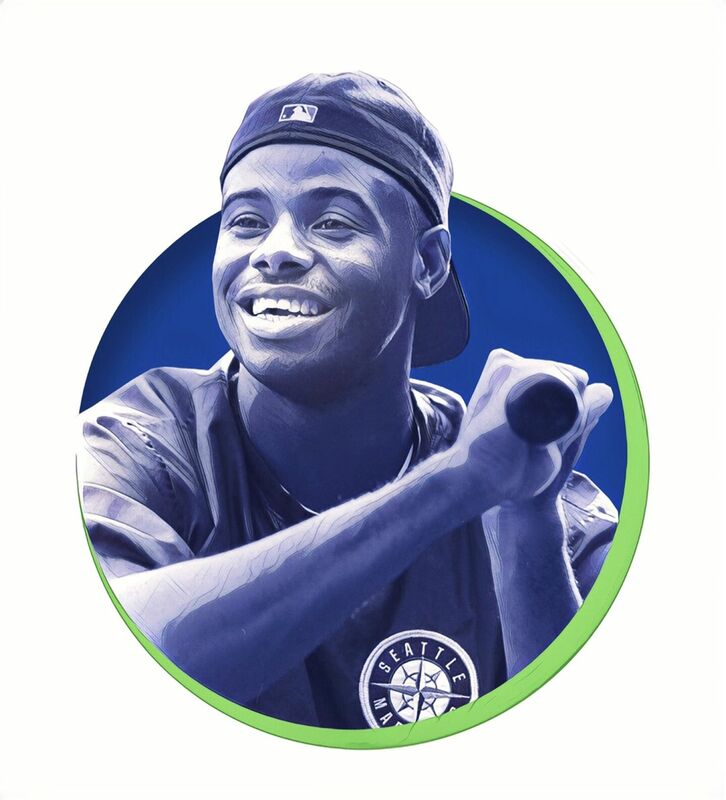 The Mariners were an afterthought when Griffey was drafted in 1987, regularly drawing crowds in the thousands, fourth on the Seattle sports food chain behind the Seahawks, Sonics and UW football. His arrival gave the team its first true calling card and national figure. And while he missed much of the 1995 season that was the make-or-break year for the franchise in Seattle, his playoff heroics were vital in sealing the deal. Without him, the team may well have been gone before 1995 even arrived. What he did: Played the most important position for the city’s only Super Bowl winner. True, the Seahawks fielded a defense from 2012-16 that will go down as one of the greatest in NFL history. And true, in the traditional sense of what a quarterback is asked to do, the Seahawks didn’t lean on Wilson the way the Patriots do Tom Brady (though to say that, undersells Wilson’s impact on the running game. It’s always been most accurate to say Seattle leans on Wilson in somewhat different ways than, say, the Patriots lean on Brady). But despite the defense and Marshawn Lynch, the Seahawks were floundering until Wilson — selected in the third round of the 2012 NFL draft — quickly came of age late in the 2012 season. Any idea that Seattle could have accomplished what it did in those years with just anyone playing QB is conjecture that’s not readily accepted by anyone close to the team. And while all Seattle pro sports championships are worth celebrating — and sadly there have been too few — the NFL is king right now in a way few sports ever have been. 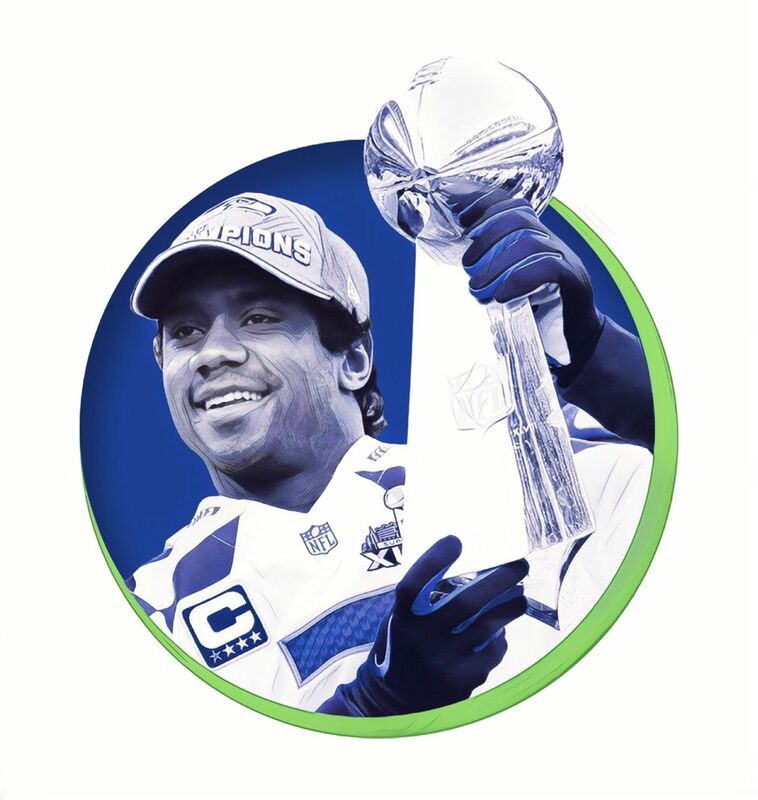 It’ll take a lot for anything to ever quite match the feeling in the city on Feb. 5, 2014 — the day of the Seahawks’ Super Bowl parade. What he did: Helped legitimize the Sonics and set the stage for the team’s only NBA title. Okay, so Wilkens allows us to cheat just a little on the parameters. It is as a coach that he had his biggest impact on the Sonics, hired early in the 1977-78 season and turning a 5-17 team into one that advanced to Game 7 of the NBA Finals. That remarkable turnaround probably still doesn’t quite get the national appreciation it should, and the very next year, the Sonics won the 1979 NBA title. But Wilkens likely never becomes coach if he hadn’t been traded by the Hawks to the Sonics prior to the 1968-69 season. 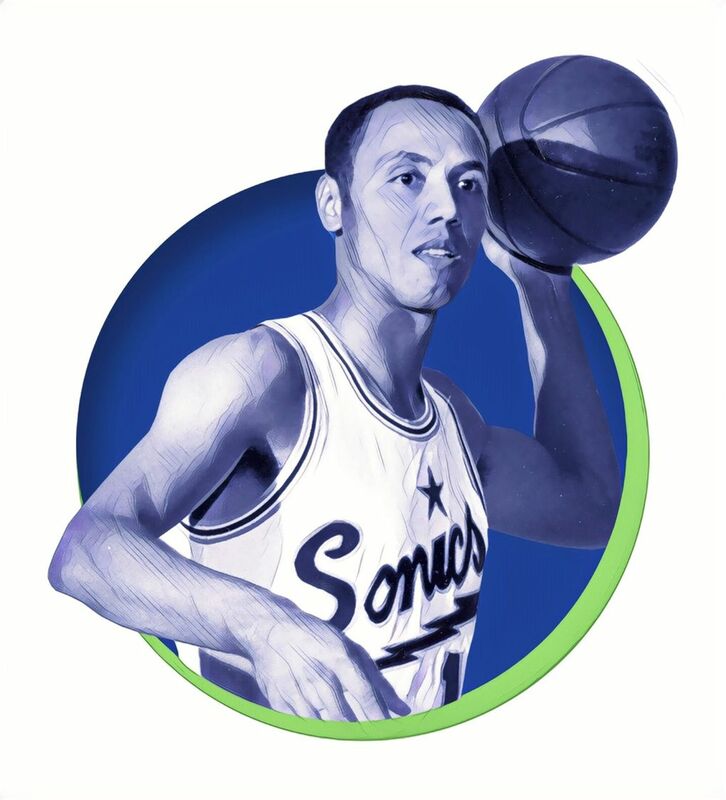 Wilkens, a point guard, gave the team one of its first great moments when he was named MVP of the All-Star Game in 1971 (a pretty big deal back then), and then he delivered again as player-coach, leading the Sonics to their first winning season in the 1971-72 season. What he did: Was the best — and the most defining — player on the most dominant major sports team in city history. In the modern era, no major sports team has battered through a schedule as decisively as the 1991 Huskies. They were so good that it’s hard to say any one player would have meant that much of a drop off in anything. But if one player stood out the most it was Emtman, a dominant defensive lineman who was the key to a then-revolutionary attacking eight-man front defense. And if “swagger” is really a thing that matters in sports, Emtman had that, too, typifying a team that seemed to have even more fun than the punishment it was doling out. What they did: Teamed to propel the Sonics to their greatest extended run and seemingly assure the NBA would stay in Seattle forever. We’ll cheat just a little here, too, to make this one a combo entry. But how do you really separate Payton and Kemp, who arrived one after the other (Kemp in 1989 and Payton in 1990) to revive a franchise that had slogged into mediocrity following the 1979 NBA title? While they never won it all, the Sonics’ return to relevance in the early ’90s, and the accompanying renovation of the Seattle Memorial Coliseum looked at the time as if it would guarantee NBA basketball in the city forever. That it didn’t, is no fault of theirs. What she did: With Lauren Jackson, proved without a doubt that women’s pro basketball could make it in Seattle. There should have never been much doubt about Seattle’s passion for women’s basketball. (Need proof? Go check attendance records for the good UW teams of the 1980s and ’90s). But the Storm actually got off to something of a rocky start. Seattle was awarded an expansion team for the 2000 season following the demise of the ABL, and it went 6-26 and 10-22 in its first two seasons, with attendance dropping off a bit in year two. The back-to-back No. 1 overall draft picks of Lauren Jackson in 2001, and Bird in 2002 turned everything around, with the Storm winning the WNBA title in 2004 — Bird’s third year — and securing the franchise’s place in Seattle sports. 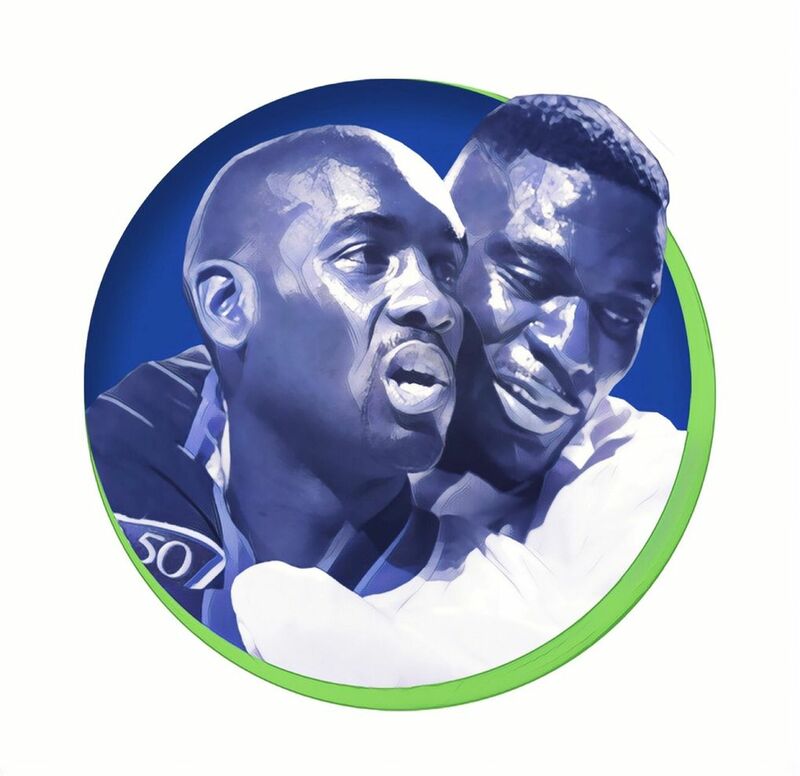 What he did: Became Seattle’s first homegrown superstar and first Hall of Famer to play his entire career in the city. 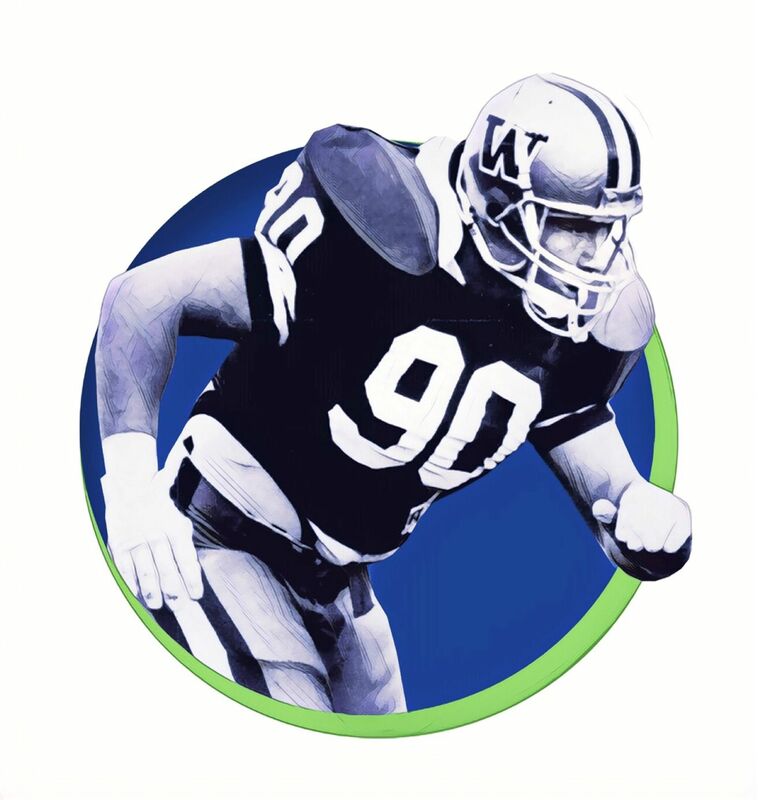 Largent wasn’t necessarily Seattle’s first pro sports superstar — you can argue that Spencer Haywood holds that title. 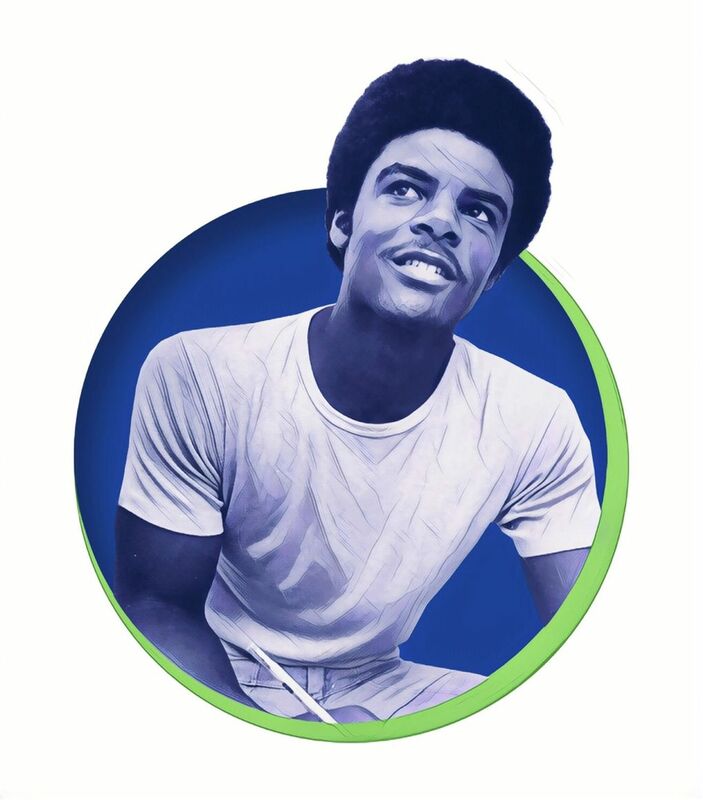 But he was the first who felt like the city’s own, coming to the Seahawks shortly before they played their first game in 1976 and retiring in 1989 as the leading receiver in NFL history, among a number of other records. 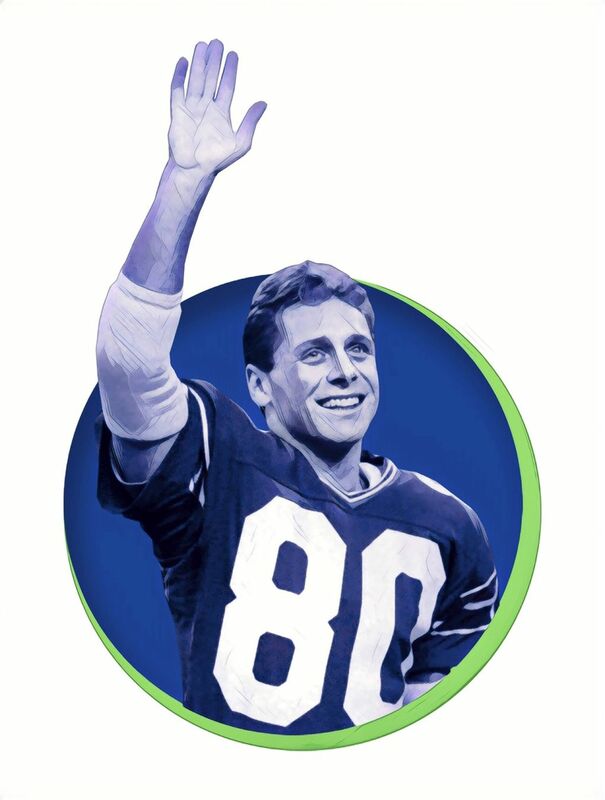 Largent, a seven-time All-Pro receiver, also helped make the Seahawks almost immediately relevant — the team’s five wins in year two, and nine in year three were NFL records for expansion teams at the time. What he did: Gave further validity that the Sounders were the crown jewel of MLS franchises. 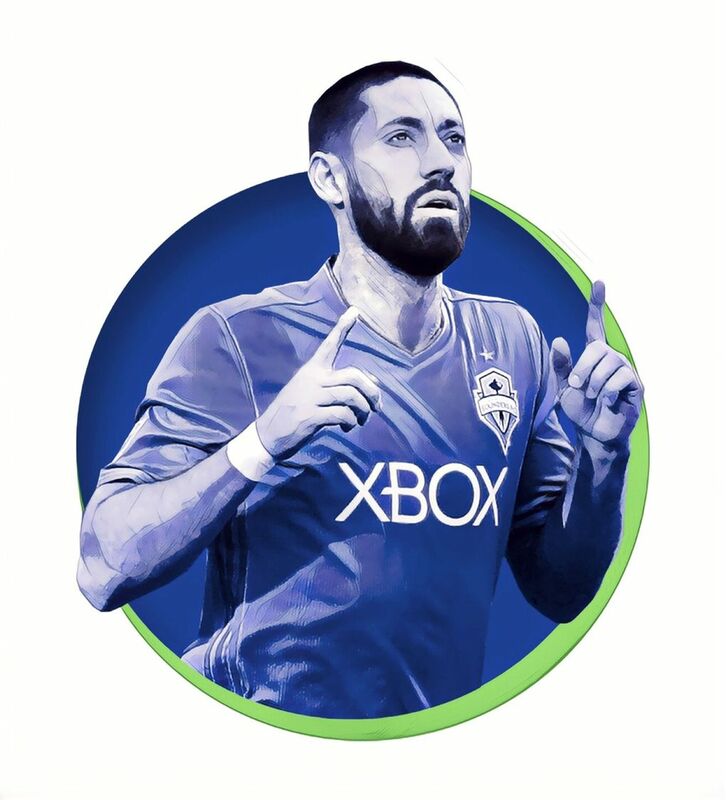 In a move that MLS commissioner Don Garber said at the time ranked “right at the very top’’ of player acquisitions in the league’s history, Dempsey signed a four-year, $32 million deal with the Sounders in Aug. 2013, and is tied with Fredy Montero for the franchise career goals record. The Sounders had already taken MLS by storm with their record-breaking crowds. But luring Dempsey only further validated the franchise locally, nationally and internationally and proved that the team’s on-field and in-stands success had staying power. What he did: Helped stabilize the Mariners’ franchise after the potentially shattering losses of three superstars in three years. 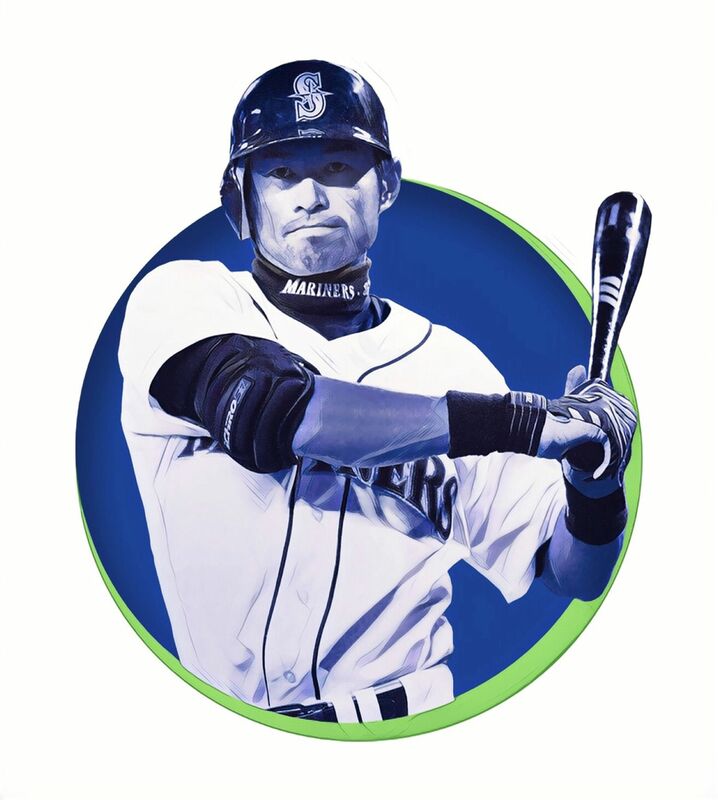 Arriving in 2001, two years after the departure of Ken Griffey Jr., and one year after the loss of Alex Rodriguez, Ichiro immediately turned in one of the best seasons in team history to lead the Mariners to an MLB-record-tying 116 wins in 2001. Three years later, in 2004, he set an MLB record with 262 hits in a season. 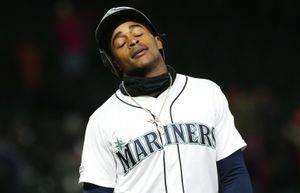 Losing Randy Johnson, Griffey and Rodriguez in consecutive years led to low expectations for the 2001 Mariners and some questioned how the team was going to fill all the seats in its still-new stadium on a nightly basis without three of the most identifiable players in team history. No worry. 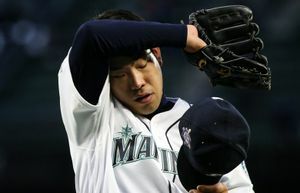 Ichiro became a nightly reason to watch for more than a decade, even if the Mariners made only one playoff appearance during his tenure. What he did: Kickstarted the longest sustained run of success for a major college football team in the state’s history in the post-World War II era. Like Emtman above, the pick of Moon here is in some regard simply a way to recognize a memorable era in Seattle sports. The 1977 UW season was regarded by many at the time as among the most critical for the school. The Seahawks and Mariners had arrived recently and there was some worry UW football — which hadn’t been to a bowl game since the 1963 season — could get lost in the shuffle. But Moon helped lead UW out of the ashes of a 1-3 start in 1977, to an improbable Rose Bowl victory. Just like that, the Don James era was off and running. Of course, there were a number of other athletes we considered along the way. Here are 15 others, and why they could also easily have made the list. Bob Schloredt: A quarterback for the Huskies from 1958-60, Schloredt was the first UW athlete to appear on the cover of Sports Illustrated and the key player on the two UW Rose Bowl teams in 1960-61 that put West Coast and Husky football back on the map. Spencer Haywood: Haywood’s 1972-73 season — when he averaged 29.2 points for the Sonics and was named to the All-NBA team — may be one of the most overlooked in Seattle sports history. (Though, the team’s faceplant to a 26-56 record doesn’t help.) Haywood’s points-per-game that season are the most in Sonics’ history. Haywood then helped lead the Sonics to their first playoff berth two seasons later, establishing himself as the team’s first true superstar. Edgar Martinez: The double that won the 1995 ALDS against the Yankees and helped provide a final nudge for approval of the building of Safeco Field, is reason enough to make the case for Martinez. The Mariners don’t even get close to that game if not for what Martinez did to that point, an AL-best and career-high .356 batting average that helped keep the team afloat while Griffey was sidelined for three months. Walter Jones: You can argue whether Jones or Largent is the best overall player in Seahawks’ history and not really be wrong either way. Jones became the foundation for offenses of the Mike Holmgren era which brought the Seahawks back to relevance following the lost decade of the 90s, and to the city’s first Super Bowl in 2006. Kelsey Plum: The best player on the best team in UW women’s basketball history helped revive the program after it had gone seven years without an NCAA tournament appearance — the longest drought since the women’s tournament was founded in 1982. Plum led the Huskies to the Final Four in 2015-16, then to the Sweet Sixteen in 2016-17. Lauren Jackson: Maybe should be considered a combo entry with Bird. But Bird’s longevity gives her just a little bit more important of a legacy than Jackson. 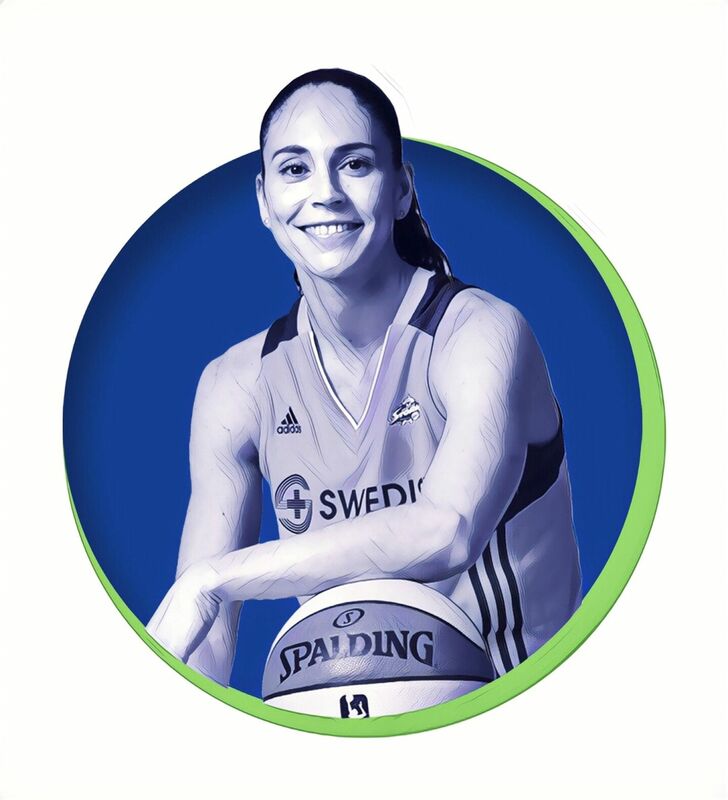 Jackson’s three WNBA MVP awards (2003, 2007, 2010) are the most for any player on this list. Brandon Roy: One of three players in UW history to have his number retired and a four-year mainstay who led the revival of the Husky men’s basketball program under Lorenzo Romar. Huskies showed they would have no problem filling 10,000 seats a night if the product on the floor was as good as it was with Roy in the lineup. Bob Houbregs: The first player in UW history to have his number retired and the leader of the only Husky men’s basketball team to make it to the Final Four (1953). Dennis Johnson: The MVP of the NBA Finals when the Sonics won their only NBA title in 1979, and a fitting choice to symbolize a team that had no true superstar, just a lot of really good players who matured seemingly overnight to put Seattle atop the national sports map for the first time in the modern era. Randy Johnson: Like Griffey, Johnson gave Seattle fans a reason to go the Kingdome during some of the gloomy early 90s years when the franchise was looking for any glimmer of hope. And who knows what happens if he doesn’t win the AL West playoff in 1995 after the Mariners had blown a three-game lead with five to go? Richard Sherman: Sherman’s tip of Colin Kaepernick’s pass to assure a Super Bowl berth for the Seahawks following the 2013 season is right there with Edgar’s double and Griffey’s slide as the single-most pivotal plays in Seattle sports history. And along with Earl Thomas, Brandon Browner and Kam Chancellor, it gave birth to maybe the greatest nickname in Seattle sports history: the Legion of Boom. Marshawn Lynch: Is there really room for one more player from the Seahawks’ 2014 Super Bowl title team on this list? There is if it’s Lynch, whose Beastquake-run against the Saints in 2011 jumpstarted the rise of the Pete Carroll-era Seahawks, and whose combination of talent and eccentricity came to define it. Sonny Sixkiller: No major team in Seattle sports history may have had a worse season than the 1969 Huskies, who went 1-10 while embroiled by racial strife. The out-of-nowhere rise of Sixkiller as the starting quarterback in 1970 helped get the program quickly back on track. The enormity of his popularity during his career from 1970-72 — punctuated by a song that got significant airplay titled “The Ballad of Sonny Sixkiller” — may be hard for those who weren’t there to understand today. Kasey Keller: Maybe the most-decorated goalkeeper in American soccer history, Keller’s signing with the Sounders in their first season in 2009 gave the team instant legitimacy. Keller made his name playing for several European clubs including Tottenham Hotspur and Fulham in the late 90s and into the mid-2000s. He finished his career back stateside, playing for the Sounders from 2009-11, and was named MLS Goalkeeper of the Year in his final season. Johnny O’Brien: The all-time leading scorer in Seattle University basketball history, he teamed with his twin brother Eddie to lead the team to a 90-17 record in three years, as well as a win over the Globetrotters in 1952 that, at the time ranked as significant as any sports moment in the city’s history.